A linear function is a function whose equation is of the form . We separate the discussion about it into two parts: and . In this post, we only discuss the graph of where . We discuss the effect of the sign of the slope in . If we let , the equation becomes or simply . Notice that if , then . This means that the graph contains the point with coordinates . Therefore, passes through the origin. Generalization 1: The graph passes through the origin. This series discusses the strategies on graphing different functions particularly linear, quadratic, and rational functions. Curve Sketching 1 is a discussion of the four strategies in graphing linear functions. This includes two points, slope and intercept, translation, and x and y intercepts. Curve Sketching 2 is a discussion about sketching the graph of quadratic functions. To be able to graph this function you need its critical points such as maximum or minimum, x intercepts, and y-intercept. It is also important to know where the graph opens and the axis of symmetry. Curve Sketching 3 is a discussion about the vertical and horizontal asymptotes of rational functions. 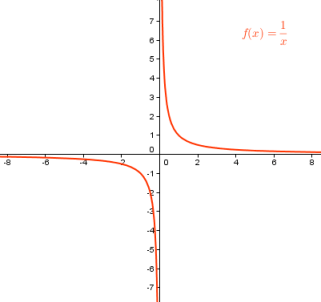 The vertical asymptote of a function is what makes f(x) = n/0 and the horizontal asymptote is the quotient of the leading terms if they have the same power. 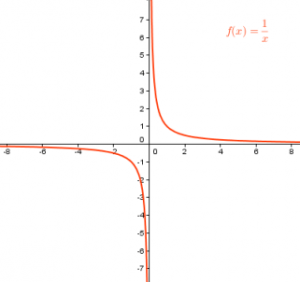 Curve Sketching 4 is a discussion about the oblique asymptote of rational functions. An oblique asymptote exists if the degree of the numerator is 1 more than the degree of the denominator.